The Sitec-sponsored Blue & Gold go into the match (7pm centre-pass) as the only team to have won their opening two Superleague fixtures so far thanks to encouraging victories over Celtic Dragons at Super 10 and Strathclyde Sirens in Scotland. While Usoro-Brown and Guthrie were helping England finish runners-up in a world-class Quad Series last weekend, the rest of the Team Bath squad kept things ticking over with a training session against the Knights national men’s team. 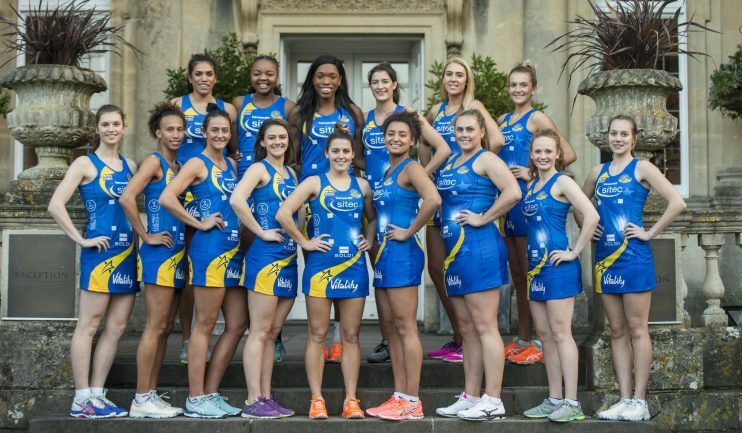 Doors open for the Storm game at 6pm and tickets are available to purchase at netball.teambath.com/tickets.